A British Columbia judge has sealed a document filed by Ottawa in a court case over the residential school compensation process that an NDP MP says would 'blow apart' Prime Minister Justin Trudeau's reconciliation agenda. B.C. Supreme Court Justice Brenda Brown issued an order on March 6 sealing a "request for direction (RFD)" filed by Ottawa laying out their legal arguments against the reopening of residential school abuse compensation cases if new evidence surfaced. Sealed court documents are not available to the public. Sealing orders are generally seen in civil cases on matters involving national security or specific types of commercial information. They are also commonly used during criminal investigations for wiretap, search warrants and production orders. 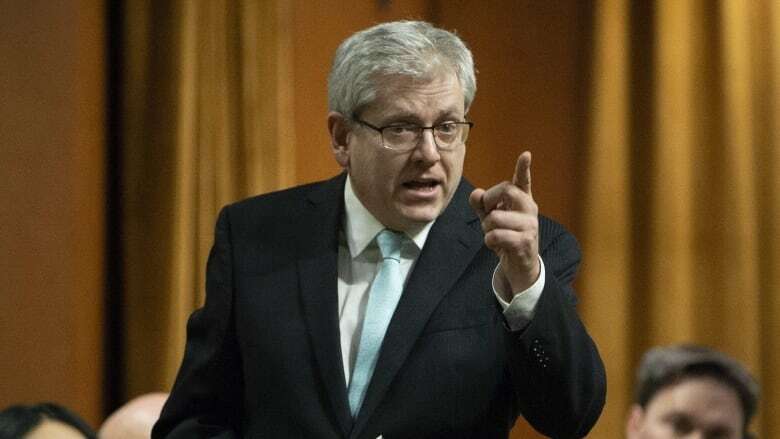 NDP MP Charlie Angus said Ottawa's legal efforts to seal the court filing exposes its double speak on reconciliation. "I have seen the government arguments and I am not afraid to say that they are a travesty against the survivors whose only crime is they spoke up that government officials suppressed evidence and denied them compensation for horrific levels of sexual abuse and torture. "The government's argument that they want sealed would blow apart this prime minister's entire claim of a reconciliation agenda," said Angus. Ottawa first obtained an interim sealing order on the full case record on Dec. 1, 2017, the day after Angus questioned Crown-Indigenous Relations Minister Carolyn Bennett about the issue during a Nov. 30, 2017, meeting of the House of Commons Indigenous affairs committee. CBC News also reported on the case on Nov. 29, 2017. In the March 6 order, Brown permanently sealed Canada's RFD and the legal filings submitted in response to the RFD by the other parties to the case. The sealing order also includes a list of records that would be publicly available once they are redacted of information identifying survivors. 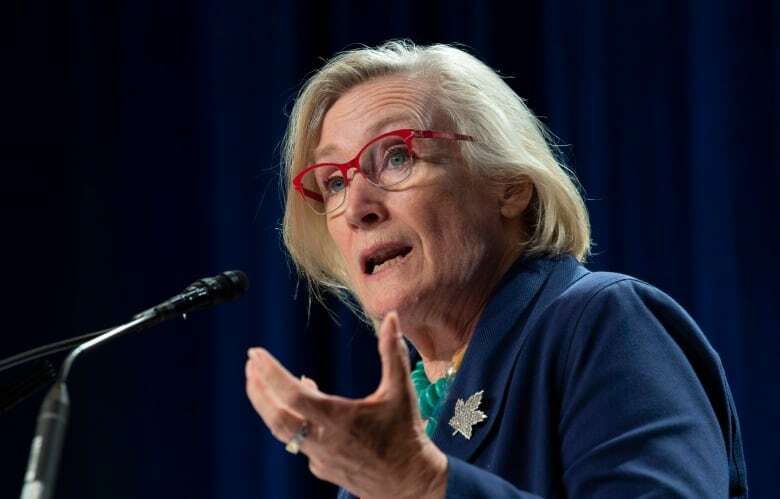 Crown-Indigenous Relations Minister Carolyn Bennett's office said in a statement that the issue of a sealing order was initially raised in November 2017 and that it is about protecting the privacy of residential school survivors. "Canada respects the orders of the courts and the confidentiality and privacy that survivors are entitled to regarding their ... documents and information," said the statement. "Justice Brown determined 'that a sealing order was appropriate' in this case." In residential school-related cases, documents from a survivor's specific compensation claims and allegations against perpetrators are sealed from public view. Person of interest reports about alleged residential school abusers are also sealed from public view. 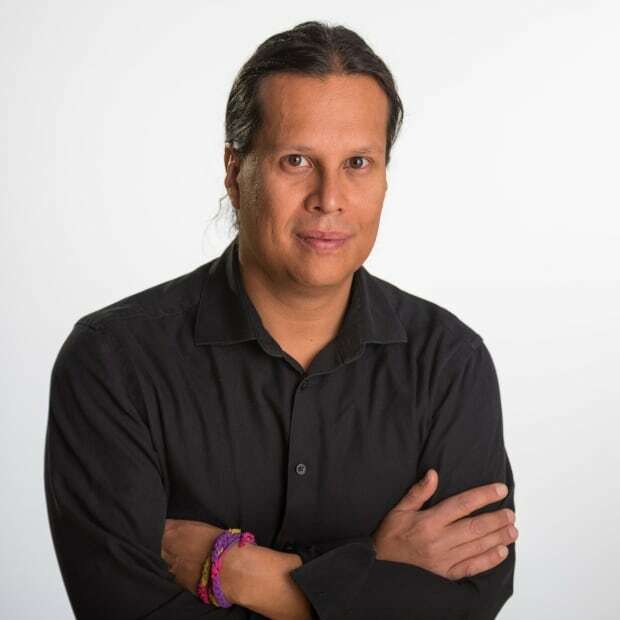 However, David Schulze, a Montreal lawyer who has represented survivors, said this is the first residential school-linked case he's aware of where legal arguments have been sealed by the court. "The only reason that I recall ever being given was a very explicit complaint … on the day of the hearing [Dec. 1, 2017] when Carolyn Bennett's lawyer complained to the court that Charlie Angus had quoted the RFD the day before in committee," said Schulze, who represents independent counsel in the case. "It's extremely odd ... I can only assume that Bennett is ashamed or embarrassed by what the lawyers asked." The legal arguments in the case hinged on whether the concept of "procedural fairness" — a basic legal principle in judicial and quasi-judicial tribunals that includes issues like the right to an unbiased hearing and disclosure — applied to residential school compensation cases. Ottawa said it didn't. In January 2018, Brown sided with Ottawa, ruling that procedural fairness was a "non-term" within the multi-billion dollar Indian Residential Schools Settlement Agreement (IRSSA) and that applying it to compensation cases was a "contravention" of the deal. This means decisions on compensation cases by adjudicators are, for the most part, final and cases could not be reopened due to new evidence. The ruling was appealed and is now before the B.C. Court of Appeal. Ottawa's position was challenged by the chief adjudicator who oversees the Independent Assessment Process (IAP) of the IRSSA to determine compensation based on severity of abuse. The Assembly of First Nations, a lawyer representing St. Anne's Indian Residential School survivors, and Schulze, on behalf of independent counsel, also challenged Ottawa's position. The Indian Residential School Adjudication Secretariat said in a statement that the chief adjudicator argued for records that included personal information of claimants be sealed. "However, our submissions did not identify claimants," said the statement. At the centre of the legal dispute were compensation rulings overturned after new documented evidence surfaced supporting previously rejected abuse claims. Cases from St. Anne's residential school on Ontario's James Bay Coast have been particularly affected by the emergence of new documentary evidence. In the 1990s, Ontario Provincial Police investigated hundreds of allegations from survivors who attended the school. For the first seven years of the compensation process, Ottawa held back thousands of documents from the OPP investigation. Ottawa also omitted reference to the OPP probe from a historical outline of the school used in compensation cases. Ottawa was forced to hand over the OPP records following a 2014 Ontario court ruling. The OPP records led to the reopening of some St. Anne's cases that had initially been rejected. Ottawa is now arguing before the B.C. 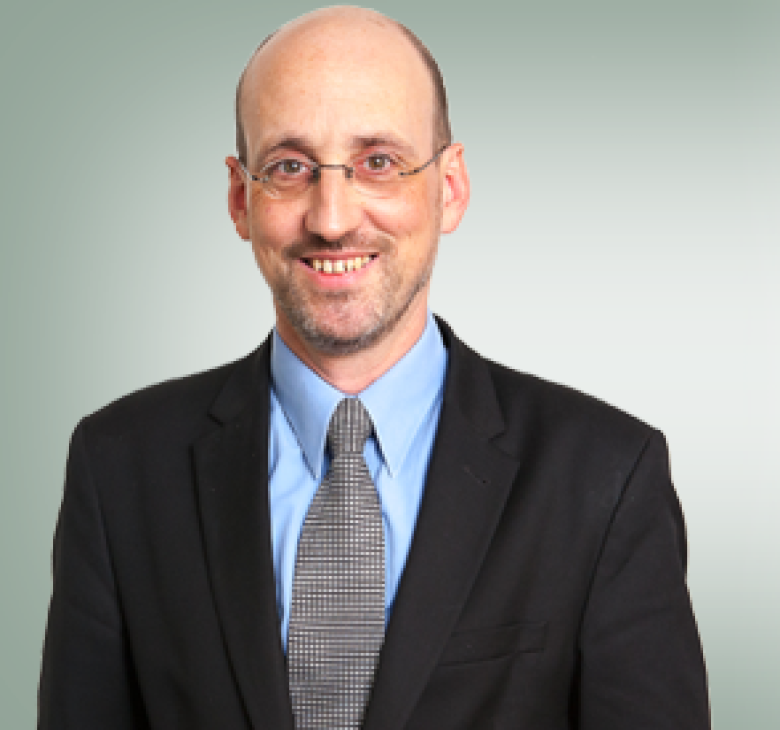 Court of Appeal that it has never breached its disclosure obligations, said Schulze. "Canada said clearly to the B.C. Court of Appeal it was wrong to say that Canada had ever breached their disclosure obligations," he said. Bennett's office said Canada has met all its disclosure requirements. "Canada is working to ensure that all survivors of Indian Residential Schools receive their entitlements under the settlement agreement," said the statement. "Canada has complied with all court orders regarding (IAP) documents for St. Anne's Indian Residential School." As of Jan. 31, a total of 26,702 IAP hearings have been heard and 89 per cent of the cases have resulted in some level of compensation, according to the secretariat's data. The average compensation payout is about $91,000, according to the data. There are currently 114 claims remaining in progress, according to the data.